This gift tin has a diameter of about 7 in, a height of about 2 in and a Net WT of 14 oz. Approximately 17 pieces per gift tin. Made all by hand and in small batches. 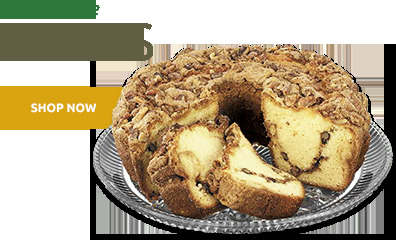 Rich, smooth caramel is combined with hand picked premium Pecans and is topped with creamy milk chocolate. 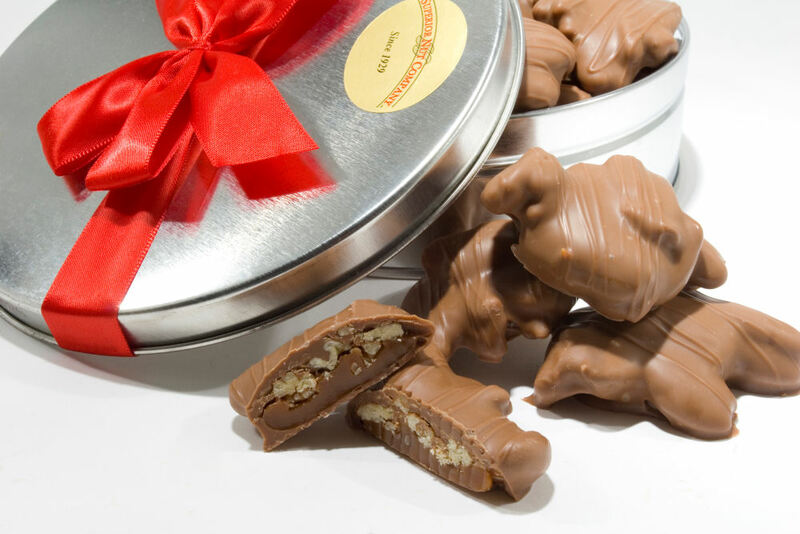 These fine confections are sometimes called Pecan Caramel Clusters. Milk Chocolate Pecan Caramel Turtles/ Pecan Clusters (Nut Gift Tin) - Net WT. 14oz. Sugar, Pecans, Cocoa Butter, Milk, Corn Syrup, Chocolate Liquor (processed with alkali), Light Cream (Milk), Salted Butter (Milk), Contains 1% or less of the following: Vanilla, Hydrogenated Palm Kernel Oil, Soya Lecithin (an Emulsifier), Salt. 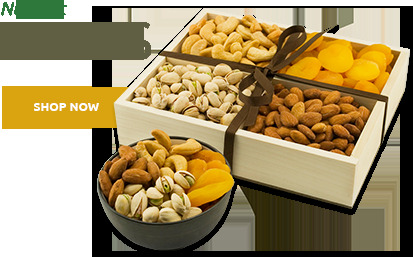 This product is produced on shared equipment with products containing peanuts, tree nuts, milk, egg, soy, fish and wheat. May contain peanuts, tree nuts, milk, egg, soy, fish and wheat. 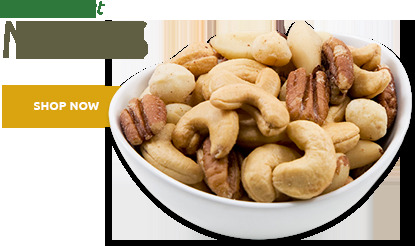 Allergen Information: This product is packaged at a facility producing peanuts, tree nuts, milk, soy and wheat products. May contain peanuts, tree nuts, milk, soy and wheat. I ordered this as a gift for my mom on mother's day. She was raving about how delicious it was! The customer service is fantastic too. After I placed my order they sent me an email asking if I wanted to change my shipping because it was hot and the chocolate might melt. So thoughtful! My mother is a serious pecan turtle connoisseur. Whenever I travel I try to bring some back for her. I gifted her these Superior Nut Company turtles for Christmas. She pulled me aside a month later to tell me that these were the best she'd ever had. I couldn't believe it. After literally traversing the continent and buying all sorts of "gourmet specialty" turtles, these ones from Superior Nut beat them all. 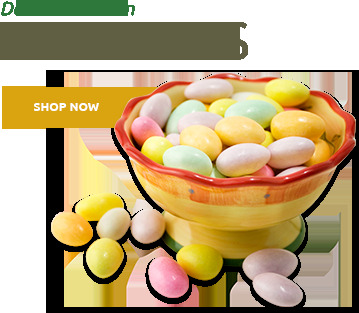 ProsEasy way to win points with mom; great quality product; easy to buy. I purchased these for Christmas, as a gift for my mother. As far as I know, she had no complaints. She said they tasted good and that they were HUGE! Bought this as a V-day gift and they loved it. The tin was beautiful and the chocolate was rich and creamy. Not only was the candy delicious but the customer service was impeccable. They kept me abreast as to when my order would ship because it had experienced a delay due to the snow storm and all this was done without me initiating it. Great item and product delivery was terrific. Great gift packaging. It was the perfect Mother's Day gift for the chocolate lover. Thank you Superior Nuts. Big, fat turtles with plenty of pecans. Very fresh. Great tasting. Almost addictive. These were a real hit!!! I gave this box of candy to my wife for Valentine's day - she was thrilled with the turtles!!! She said they were fresh and chewy and full of pecans. MY BOYFRIEND LOVED THE TURTLES!!! JUST WHAT WE EXPECTED! The order was easy to place on line. It was a gift and arrived at the location within the time quoted. The person who received said they were very good. 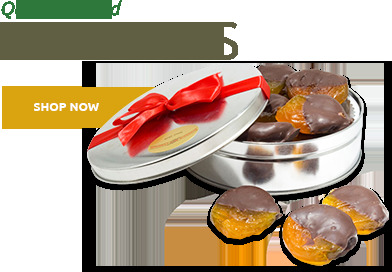 these were a gift and the person that received them said they were delicious and the tin they came in was beautiful. I was very pleased with my purchase. It was a gift for my mother-in-law and she was thrilled. She also was very please with your product. Great turtles given to my wife and daughter for Valentines. Be better if they were less expensive, especially given shipping costs. the turtles was good and fresh will order more. I had a great experience with Superior Nut; I was able to get in contact with them right away when I realized I had made a mistake on my purchase. They made it very easy to correct and the order worked out perfectly. Thanks. My son sent me these last mother's day, and they were such a surprise. They are delicious.